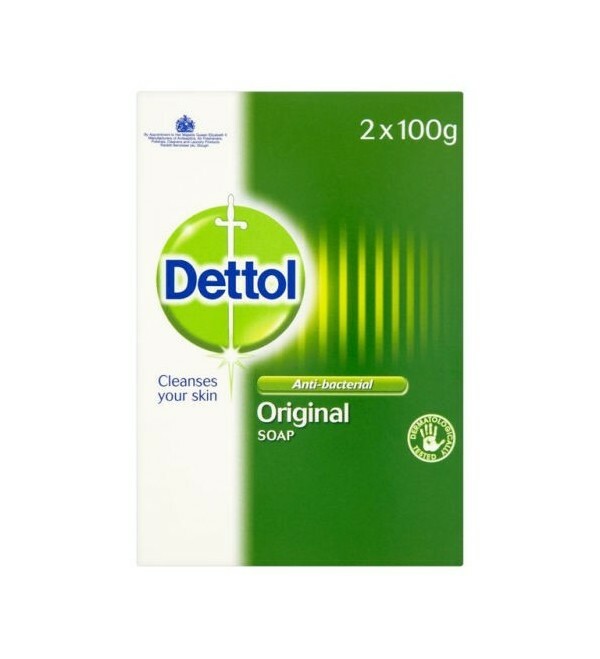 Trust the antibacterial and moisturising action of Dettol Soap to protect your skin and leave it reassuringly clean and moisturised. 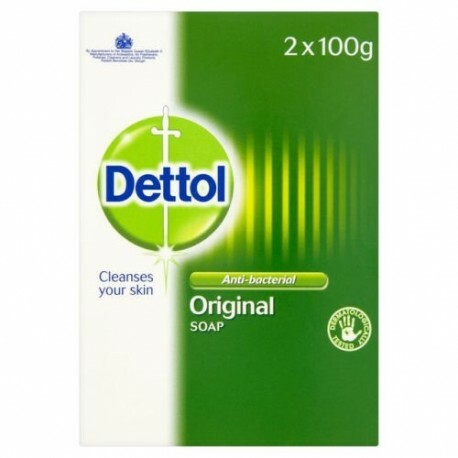 Trust the antibacterial and moisturising action of Dettol Soap to protect your skin and leave it reassuringly clean and moisturised. Kills and gives protection from germs, including E.coli and Salmonella. Pack of two 100g bars.